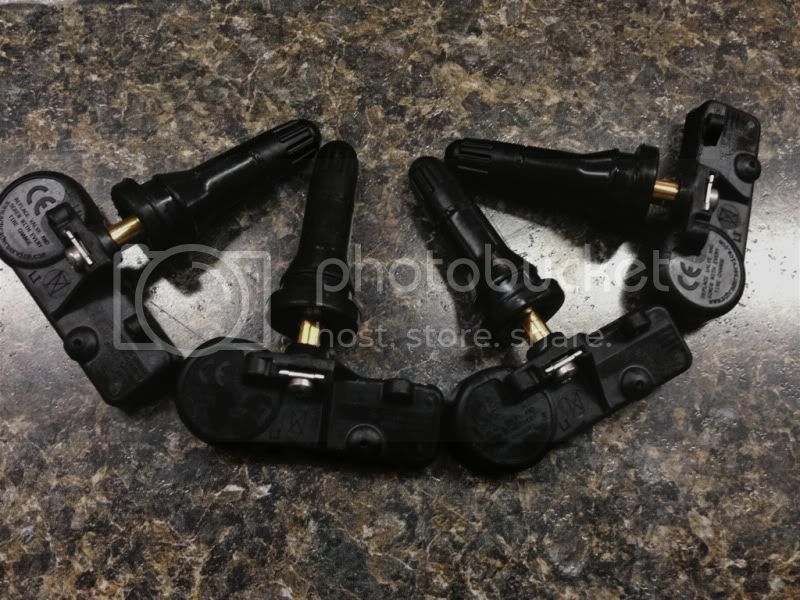 The price is for FOUR 56029398AB TPMS Sensors. 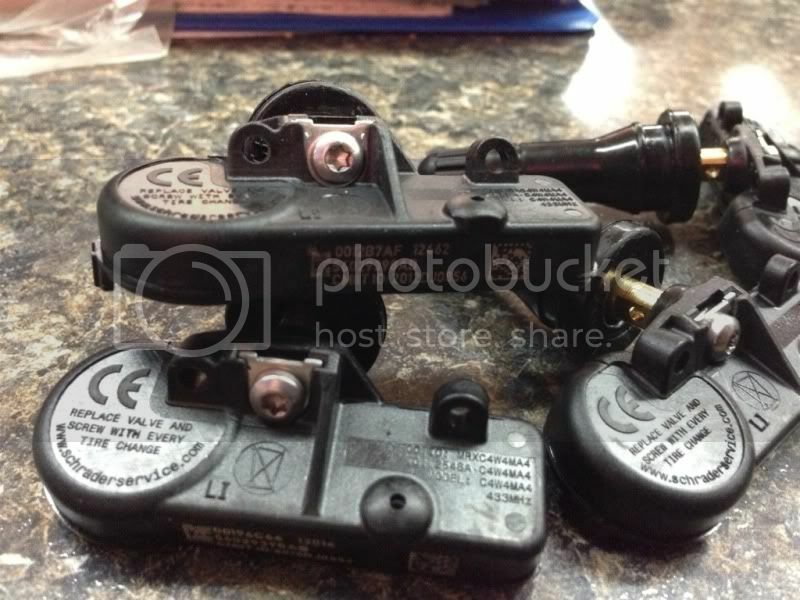 These air pressure sensors are factory Chrysler OEM TPMS Sensors and are brand new. You can pop them into your current wheels or new wheels and they will auto program to you vehicle after driving a few miles. 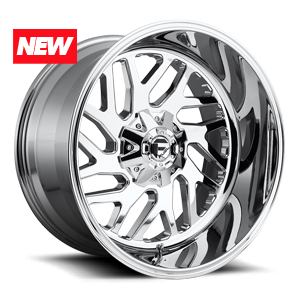 If you purchase a package deal from us, buy 4 of these along with the package and we will install them in the wheels at no additional charge. Shipping is free to the lower 48 states! This part number will fit the 2013 Jeep Wranglers, the 2010-2013 Ram trucks, along with almost any 2010-current Chrysler or Dodge vehicle. 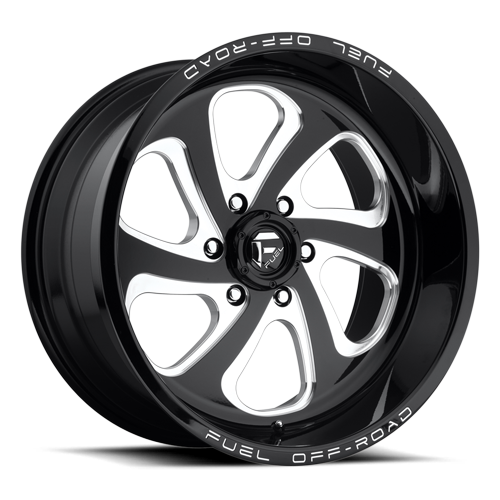 If you have a question about whether these will work with your vehicle just ask us!